I planted a comfrey patch last year and didn’t get a lot of growth. Even this spring I was getting a bit concerned because it wasn’t growing much. However the cold lasted a long time this year, in fact I have a picture of the last patch of snow that didn’t melt until mid-April. 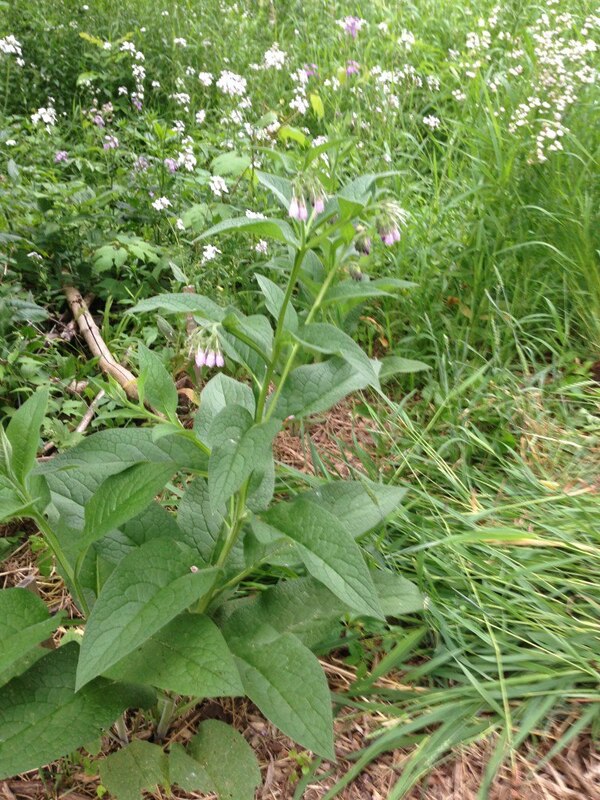 Over the last 10 days or so growth all over has exploded, including the comfrey which much of it is now about 3′ high. As this patch increases it could provide fodder for the chickens in the future. This entry was posted in chickens, homesteading, Plantings and tagged Backyard Chickens, comfrey. Bookmark the permalink.